The Sylvia Rivera Law Project is more than just an organization to me – it is like a family. Many years ago, when SRLP learned about my incarceration, a staff member drove up to Adirondack for many hours just to check on how I was doing. That meant a lot to me and brought tears to my eyes. This sort of contact really demonstrates a sense of care and the belief that no one is disposable. During my incarceration, the ongoing communication in visits and mailings showed the prison officials that I was connected to the outside world, and this evidence of community support sent a message to prison officials that I was not someone who could be easily harassed and retaliated against. This is why community involvement is important, and this is why SRLP’s work is crucial to our communities. 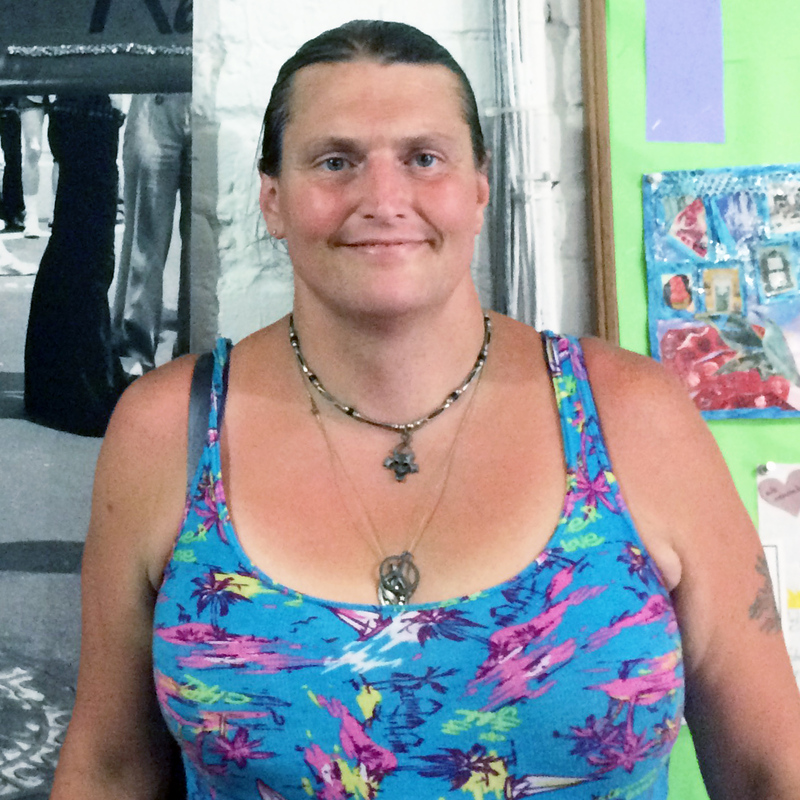 SRLP holds space for a lot of different people – one thing that makes this organiziation different from many other trans organizations is its focus on community members who are incarcerated. Members, clients, and staff have all been there for me, and we couldn’t do this work without our communities, allies and donors. I’ve seen the organization grow from two staff members to a full organization with a large membership base, and all the staff members from 2002 to now have been amazing and continue to work with the same dedication and passion. We need to continue the work that Sylvia Rivera dedicated her life to when she fought for the survival of our communities. Now I am taking part in this movement building work by working as a Prisoner Advisory Committee (PAC) intern. Please join me to be a part of our movement by continuing to support the amazing work that we do!